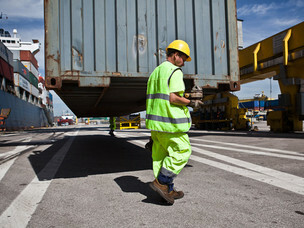 About 17,000 workers are employed within the port of Venice. The Venice Port Authority believes in its human capital, and has founded two training centres that teach and conduct studies on specific areas of interest. 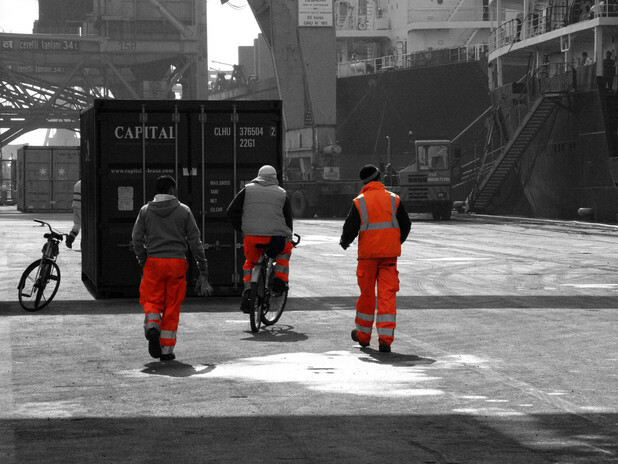 The Port of Venice is an important resource in its territory's economy: Its relevance can be gathered from the number of companies operating with their employees within the port. A recent survey recorded 1,178 companies employing 16,886 people. They work in various operating sectors (e.g. services to ship and cargo) and in different locations (Marittima and Marghera). Download the PDF with the survey's provisional results at the bottom of the page. The Port's economy is driven by the numerous companies that supply services to ships, passengers and maritime crew, and cargo-related operations. 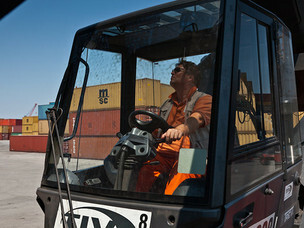 250 employed in the Venice freight village.